Majority of the calendar apps have a hard-hitting job. From creating schedules to giving you reminders of various customized events, it also offers different view options so you can use them as per your needs. Each of us needs a calendar app in their phone because we always run to the calendar in order to quickly check for dates, to prepare schedules, etc. People always look for something different out of their calendars. They would choose calendar looks and switch between them time and again. Some would prefer a concise look at the day ahead, some would want a spaced-out view for their entire week whereas someone else would want a super-dense look at their entire month ahead. No matter how you want to view your calendar on your mobile phone, most of the best calendar apps do a great job at presenting your schedules. They make it relatively easy for you to understand your day and then plan out the rest of the day, weeks, and months ahead without any problem. Google Play Store is laden with numerous calendar apps, offering multiple features to the users. However, not all of them are good enough. They might offer incredible features and look appeal at the first glance but it’s better not to get carried away with how they look. What’s way more important is how they perform. It will take some time for you to go through all of them and skim their features before you decide to pick one of them. However, we would like to help you save your precious time and suggest the best one which is coincidently made by Google itself. Yes, we’re talking about Google Calendar. Let’s take a quick review of this gem of an app. It’s not strange why out of all the calendar apps, we decided to pick up Google Calendar. Google has surely made an outstandingly clean app that offers customizable view options. The most successful tech-giant has made sure to focus on the core-areas of a calendar app. The app is quite easy to navigate, offering complete user-friendliness. From making schedules that are easy to read to creating events with an ease, one can surely get used to this app in just a matter of few seconds. 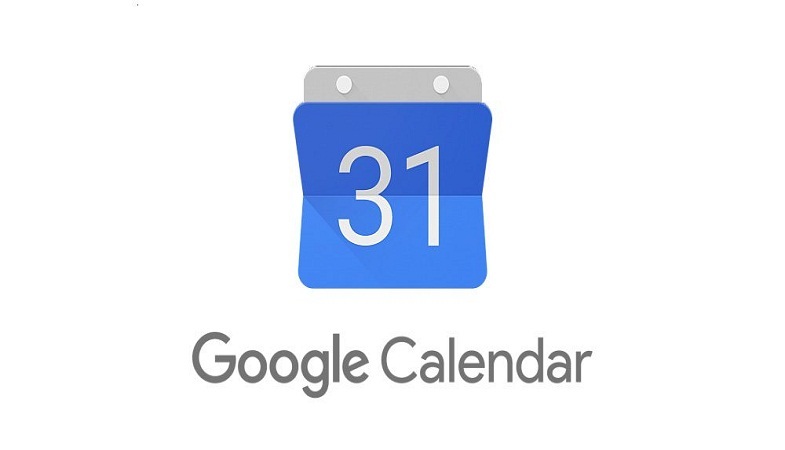 Google Calendar offers different viewing options – day, 3-day, week, month – so you can plan your upcoming days smoothly. To your surprise, this app doesn’t let you jump between them without digging through the menus. This is quite useful especially when you want to quickly have a look into a broader or highly detailed view of your upcoming schedule. This is apparently the only Android app to support natural language-style event entry, giving you an ease while creating frequent events on your mobile phone. Putting all the plus points of Google Calendar app aside, there are some areas that still need to be worked on. For instance, integration with third-party apps would make it much more flexible for users who are serious about organizing their schedules digitally. Moreover, the ability to take in helpful calendars, like sports schedules, and to view embedded maps seem like obvious and simple additions that can be made to the app for its own betterment.